True growth comes from moments of self-realization. These peak experiences shatter the confines of our minds and extend us further than our perception previously allowed. My hope and intent for this book is that it will help you to move forward on your personal path and to experience more of these occasions of awakening, realization, and enlightenment. To make fulfillment your permanent state, to leave meaningful worth with you wherever you go, to bring ultimate awareness to your everyday experience. 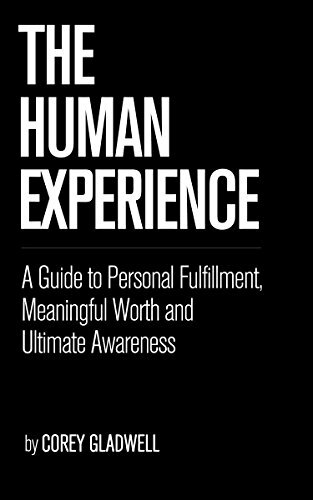 To encourage and trigger more of these moments of deeper fulfillment and lasting worth, all chapters provide short, easy-to-read contemplations, each followed by a question to ask yourself. Every contemplation is intended to provoke thought, to frame a thought process for its accompanying question. This is your journey and now is your time.